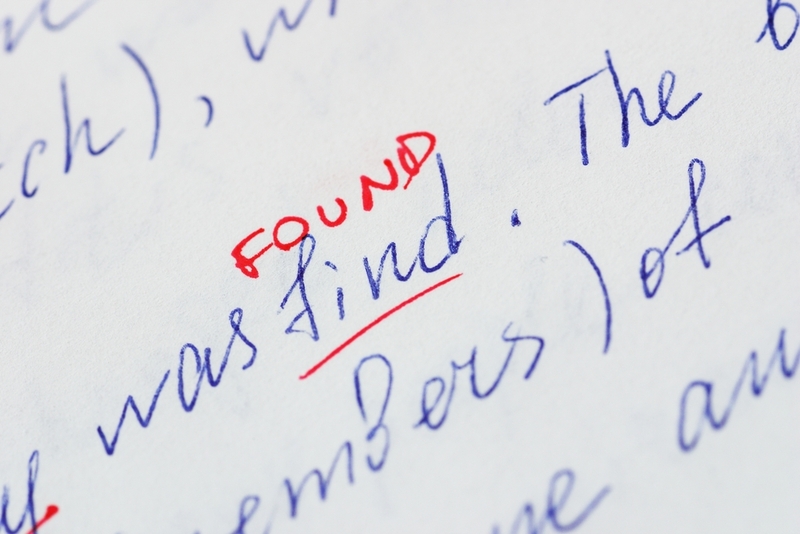 When it comes to correcting grammar in a piece of writing, it can be an arduous task for man or machine. While spellcheckers are a dime-a-dozen and work pretty swimmingly, grammar checkers often fail to understand context. With that in mind, computer scientist Jonathan Mugan, set to work on Deep Grammar – a checker that uses artificial intelligence and deep learning to analyze text. Deep Grammar works by giving each word a value known as a vector. It then uses that value to determine what context you have used the term in and whether or not it needs changing when it analyzes your text. It takes three steps to analyze what has been written – firstly, it computes the likelihood that what’s written is what you mean to say and then if needs be, it will replicate the sentence or phrase with something more likely to be what you meant and makes a suggestion to edit. An example of this in action would be if you wrote “I hope you have good day,” Deep Grammar would suggest “I hope you have a* good day” because it seems likely that’s what was intended and it’s still close to the original. Deep Grammar is designed to catch subconscious errors, so the best way to try it out and see how it works is to analyze a proper piece of text, instead of a sentence with an intentional error.